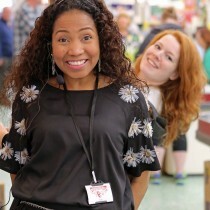 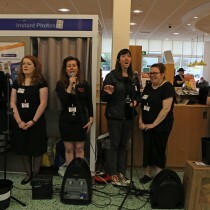 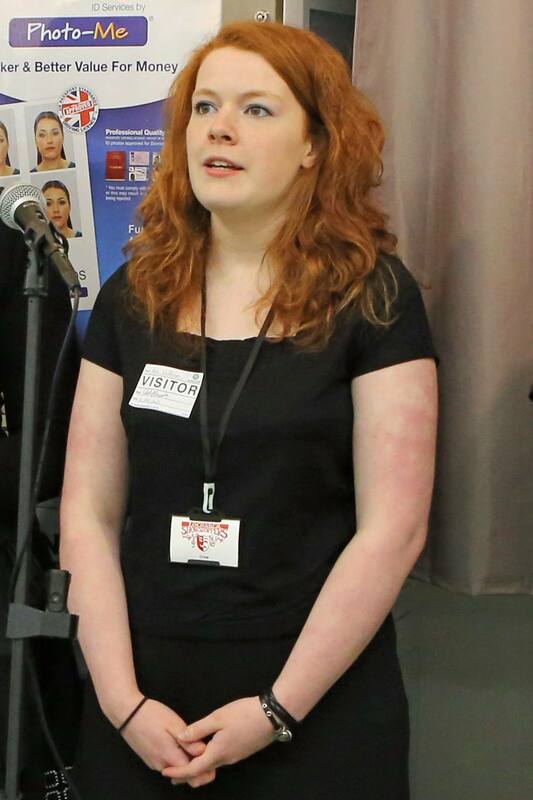 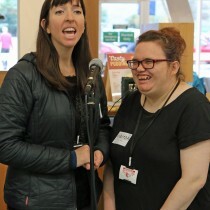 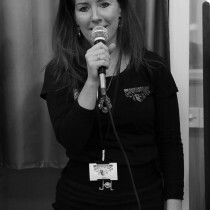 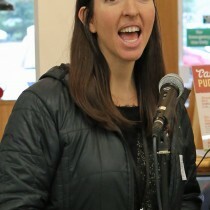 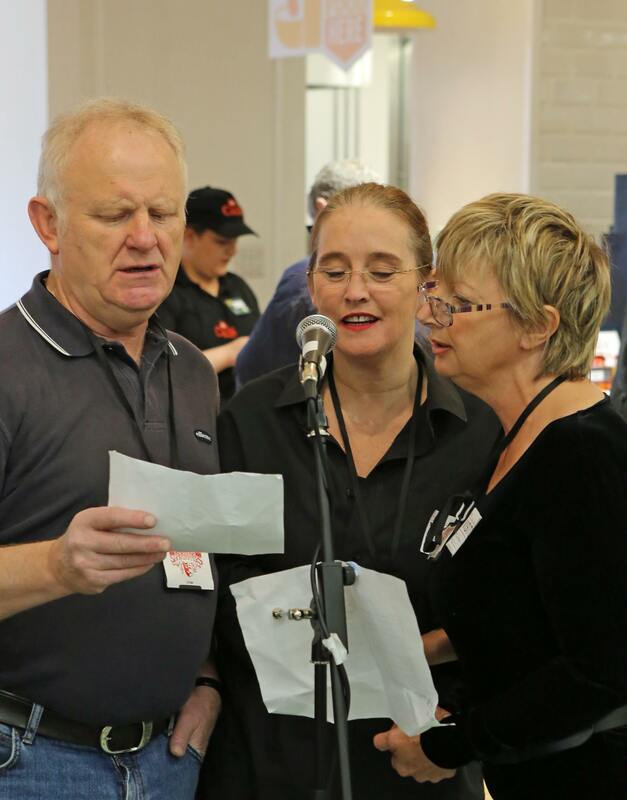 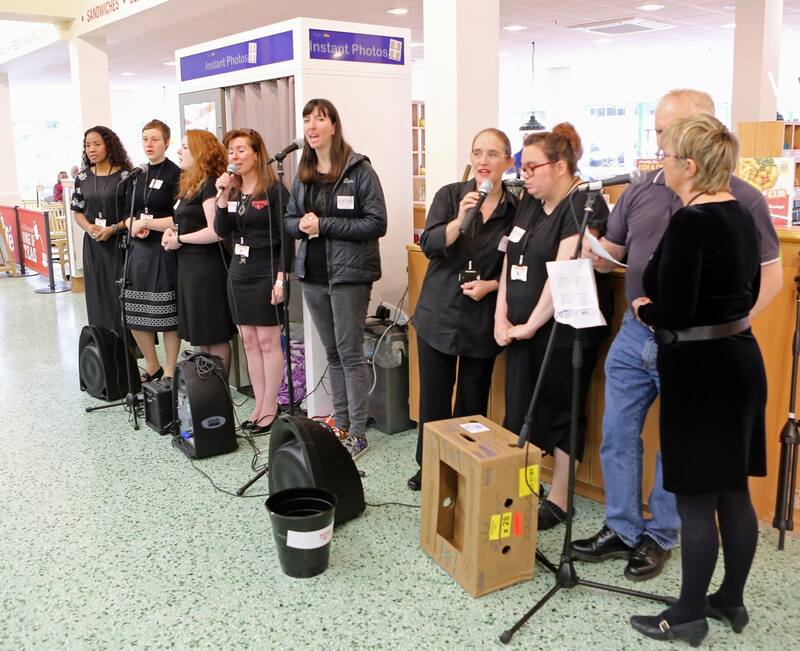 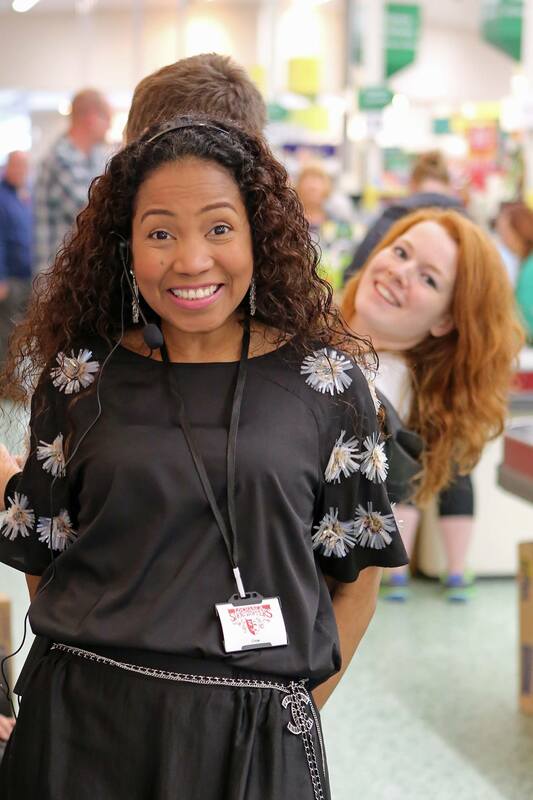 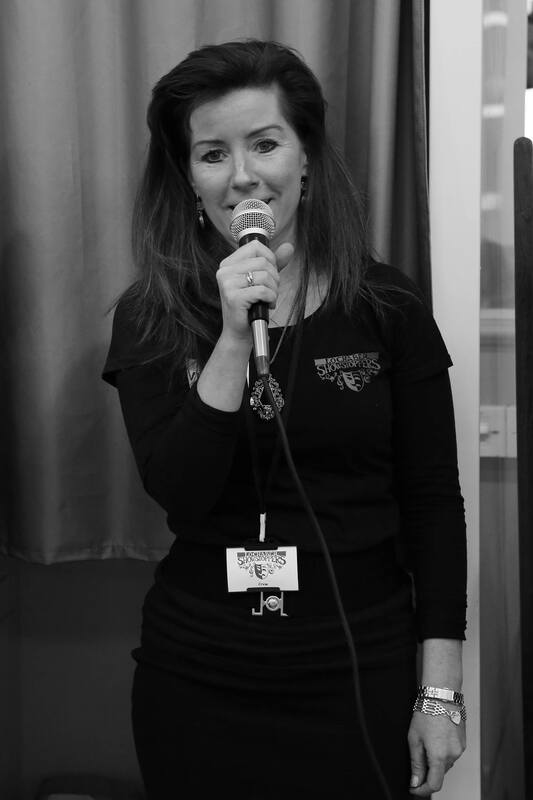 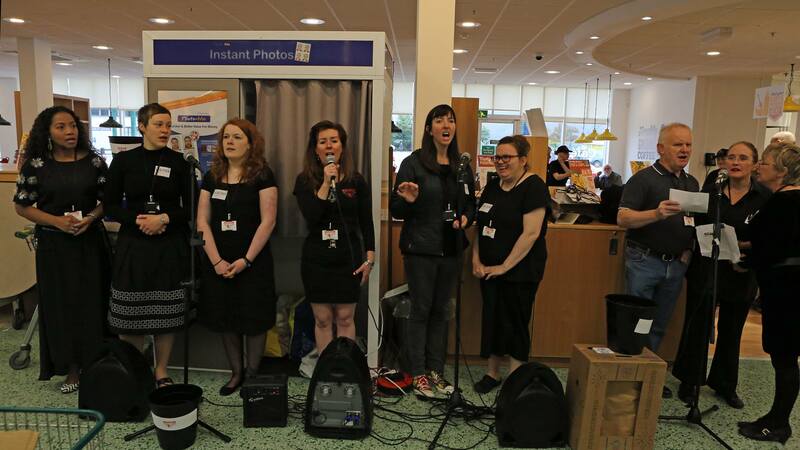 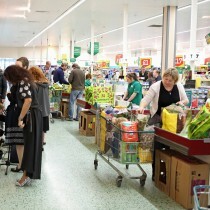 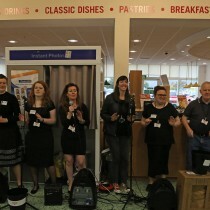 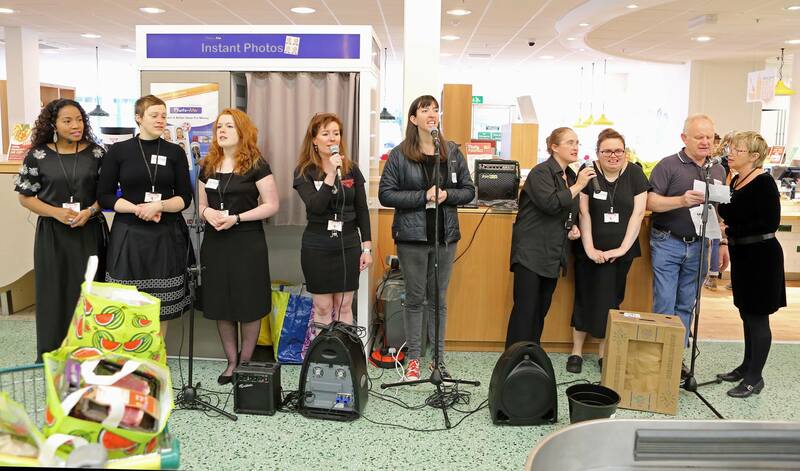 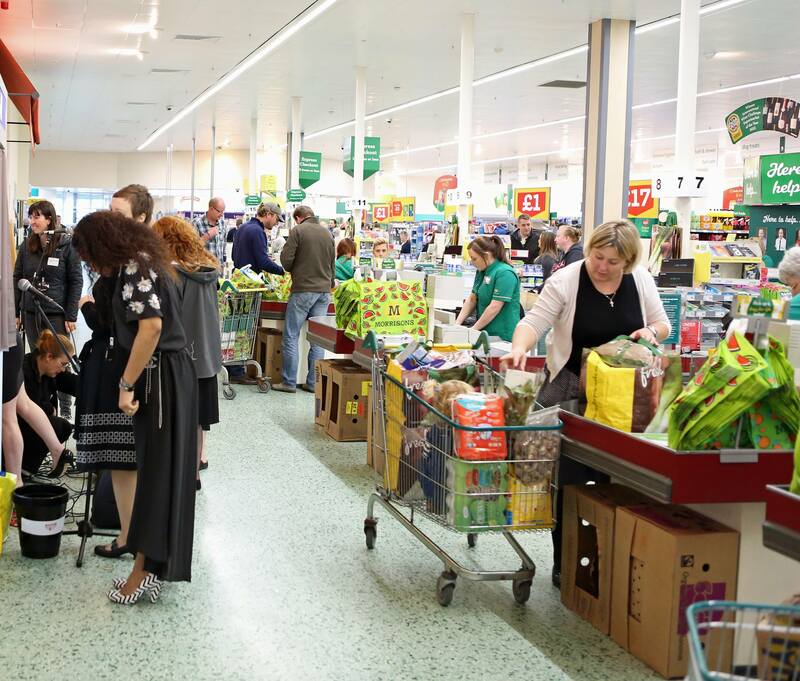 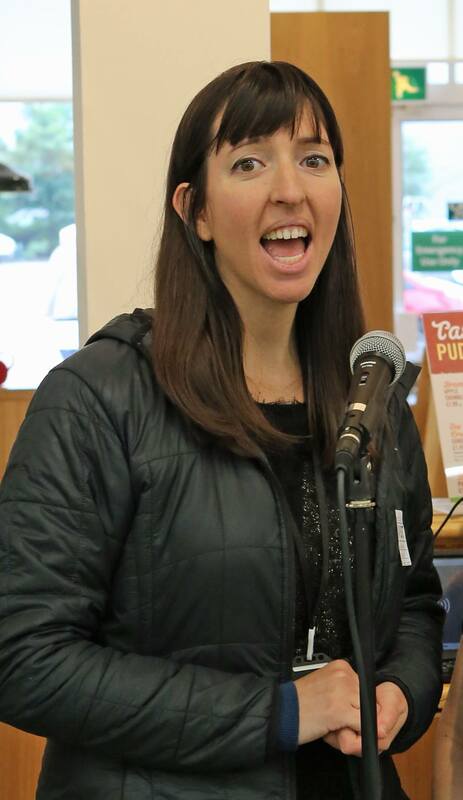 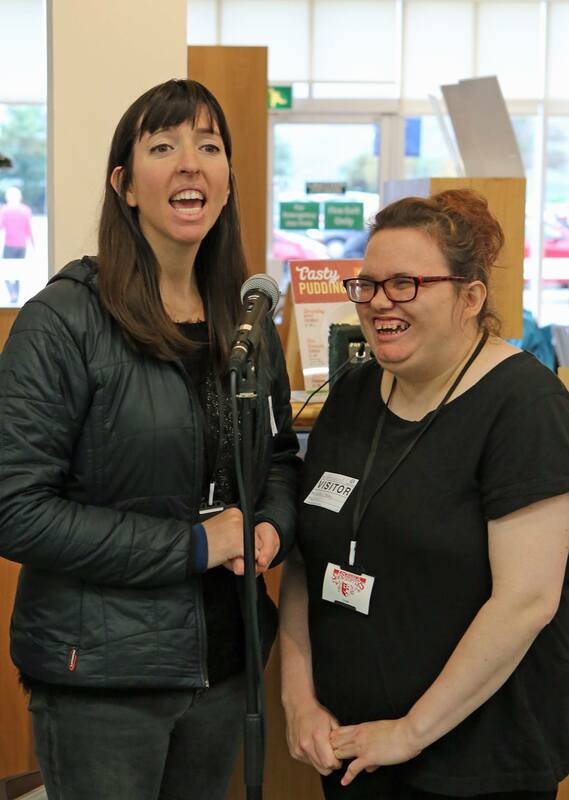 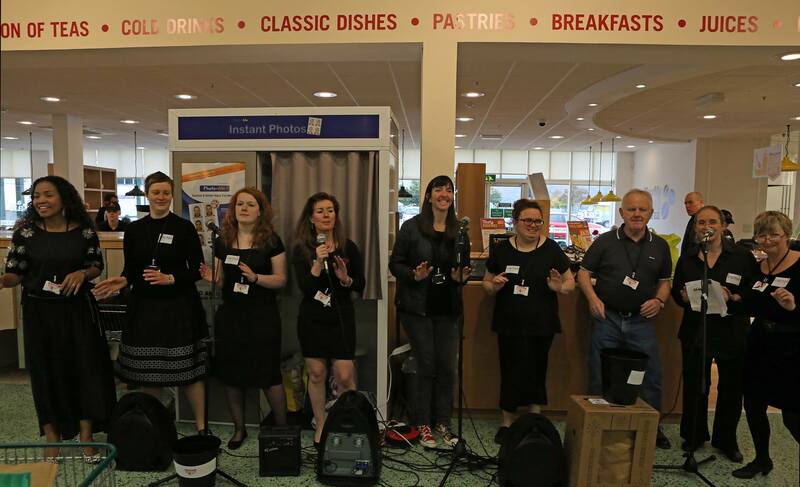 On Saturday 3rd October 2015 Morrisons supermarket customers were given a Lochaber Showstoppers musical treat as they performed “I Will Follow Him” from Sister Act and packed bags for the afternoon in return for donations. 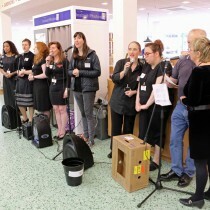 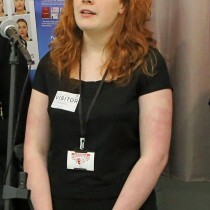 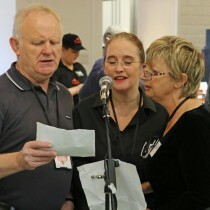 An amazing £500 was raised for the club in the process. 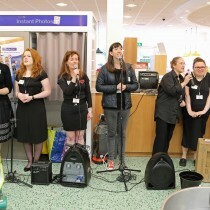 A huge thank you to Morrisons – Fort William and to all who participated and donated and to Kim Ferguson for the photographs.